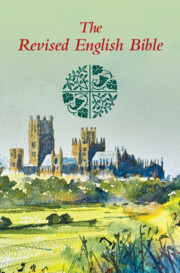 The REB updates The New English Bible, retaining the latter's elegant literary style, but removing its archaisms. 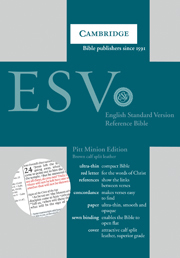 It employs a modest amount of inclusive language (e.g. 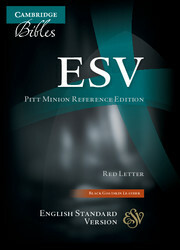 'brothers and sisters' for 'brothers') and is good for public reading. Like the NEB before it, the REB is a British translation, sponsored by all the main Christian denominations. 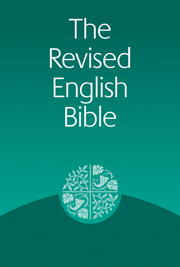 It thus uses British spelling and punctuation conventions. 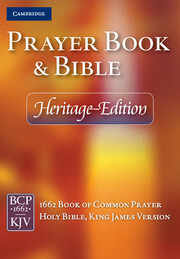 The Apocrypha are writings from the inter-testamental period which were outside the Hebrew canon. 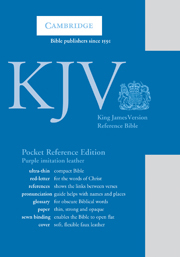 They were the books included in the Latin Vulgate by St Jerome. 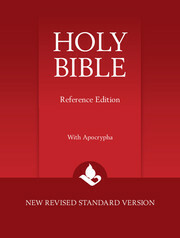 This is the first time the Apocrypha in the REB have been published in a single volume. 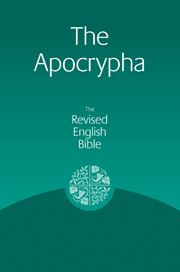 Like the rest of the Revised English Bible, the REB Apocrypha aims to be both faithful to the original and idiomatic, using modern English words and phrases that convey the meaning of the original as closely as possible.